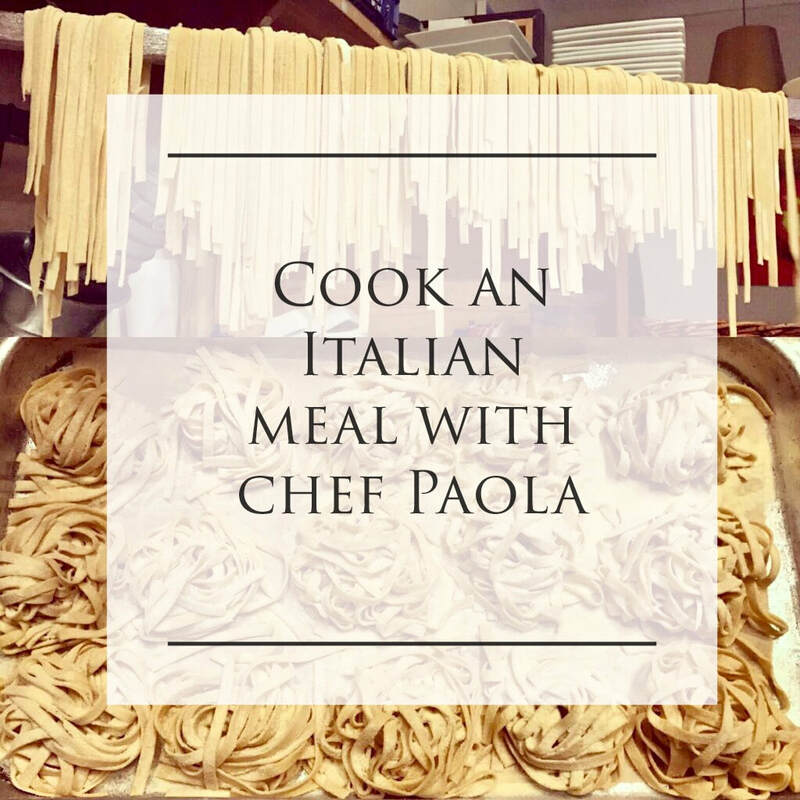 The aim is for you to share some of Paola’s knowledge and passion for utilising seasonal products, she will make sure to cover all the most important and fun aspects of cooking. Paola will explain how important it is to use seasonal products and how to create a dish without altering the natural flavour. Paola’s classes will also concentrated on money saving delicious recipes and will show you how to use leftovers to create great dishes. 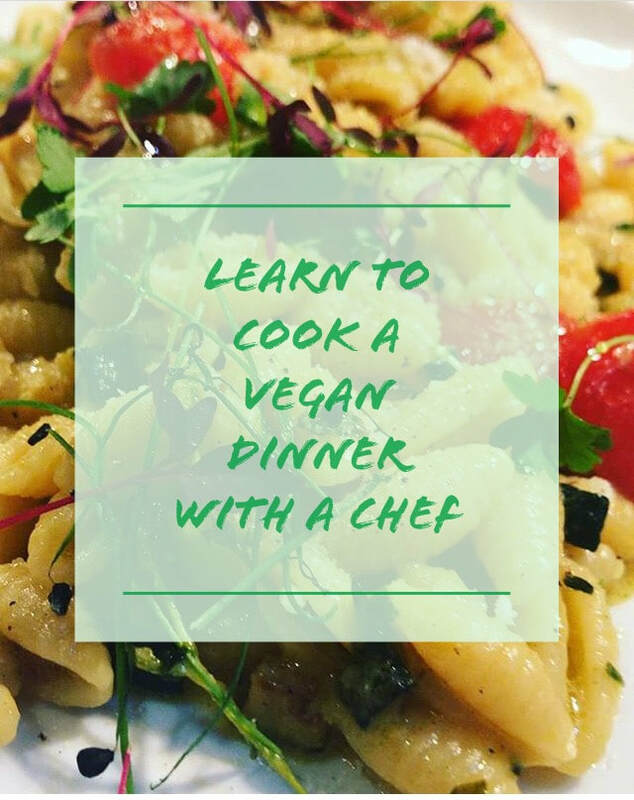 You will learn how to make homemade pasta! It is finally happening! Brunch & Breakfast @ Casa Sibilla every Saturday and Sunday from 12pm. Brixton Village is hosting a series of late nights for two weekends commencing on Thursday 28th October. Join us for an amazing series of late night events hosted by the traders of the village over six nights, where you will find an amazing array of, restaurants, art, fashion, music, bric-a-brac and vintage. Lets celebrate our new look and get together for the first Casa Sibilla "Aperi-Cena" with the collaboration of Oh!live (http://www.ohlive.it/) !!! It’s a bit like a “eat as you Drink” thing. In many Italian cities when you go for an aperitif or happy hour, you’ll find a selection of home made food for you to enjoy. Simple! You pay a one off price that gives you a drink of your choice and unlimited access to loads of Italian specialities. The price is fixed, £10 for your first drink and access to our homemade "Italian style buffet. They will be hot and cold option and I believe a large choice for everybody's taste. Once you've bought your first drink you will then be able to eat as much as you want and will only have to pay for any further drink you'll take. For more information, please contact us. On Thursday 24th November 2011 at 7.00pm in Casa Sibilla winemakers dinner and tasting with Rivera wines from Puglia. Places are limited and therefore you need book as soon possible for a table. London’s ability to stop even the most jaded inhabitant in their tracks is one of its most alluring qualities. It’s been a while since I’ve visited what used to be called the Granville Arcade, now renamed Brixton Village, part of the sprawling, raucous and vividly fragranced – especially on a sweltering day – Brixton Market. The thirties building had been left to moulder unloved for years, only a bunch of die-hard, mostly Afro-Caribbean businesses saving it from total decrepitude. But an influx of newcomers, attracted by a initiative spearheaded by urban visionaries, Space Makers Agency, has transformed the market’s fortunes. Compared with what it looked like until fairly recently, all I can say is: wow. Casa Sibilla & Oh!live are pleased to announce That Thursday 12 April 2012 the Aperi-cena will be back for its 2nd edition!!! To enjoy unlimited access to our homemade specialities / Buffet, pay the one off price of £10 at the till. You will be given a plate and some cutleries & a drink of your choice from our Drink list. Thirsty? No problem, refer to the Drink list for single price. N.B. : Please remember to show your ticket and stamp to the staff. Each class will be based on a particular subject. The aim is for you to share some of Paola’s knowledge and passion for utilising seasonal products, she will make sure to cover all the most important and fun aspects of cooking. WE HOPE YOU HAD A VERY MERRY CHRISTMAS!!! La Di Da Opening party!!! Discover the new work of Charlotte Squire. A new light in Brixton Village. For this occasion and to celebrate Brixton Village Midwinter Carnival (part 2) we've created an "all about sea" dinner. 16th – 19th December cool Yule is nearly upon us. The Brick Box Midwinter Carnival steps up the action with more performances, interactive installations, music and merry mayhem. The 17th will be a special night hosted by our friends in The North (where it really is cold!) The Japanese Fighting Fish present: The Fish Tank – prepare to be plunged into the depths where you will experience arty fishy fun and festive fin fuelled frivolities. Our friends the fishmongers will also be providing fishy treats and recipe tips for those who don’t want to eat an over sized turkey on Christmas day. Come down and swim your way into the solstice. ‘Tis the time of rebirth – return to the dark depths of the ocean before bursting out again refreshed. Like the sun, we will rise again! Get ready to welcome the return of the light! From Thursday 9th December to Sunday 12th December the market celebrates its produce, from oysters to pigs trotters, gluten free bread to live giant snails. There will be special offers, food related demonstrations and performances, gorgeous tasty fare from the eclectic restaurants and cafes and live performances throughout. And it will snow. Guaranteed. For this occasion we will be hosting a food testing outside the restaurant. You'll be able to try our home made jam, family oil and sweets from our production (biscotti, cantucci...) without forgetting our so famous chocolate "salami". We also designed a special menu. It will be available from the 9th of December so have a look at the menu and don't forget to book your table. Book your table for next Sunday!!! The Italian cherish the tradition of gathering all the family for Sunday lunch. It is also to celebrate the end of the week, shops are closed and workers are off. Casa Sibilla wants to offer you a Friendly family lunch with plates to share. your friends and/or family and we'll do the rest. Let the merriment commence! There will be Midwinter Carnival Parties on Thursday, Friday and Saturday nights with performances, DJ’s, live music, costume and mask making, dance and interactive installations. Bursting out of our Box with a snap crackling piñata performance and a beautiful exhibition will be artist Carolina Graterol. We also host the ‘Brixton Salon’ – a contemporary restaging of Harry Jacobs’ famous photographic studio. ‘X Presents’ will celebrate Jacobs’ importance to the history of South London by recreating a free photographic studio. Members of the local community will be invited to be photographed for an online archive to celebrate Jacobs’ claim as one of the great London chroniclers.The Brixton Salon will be up and running on the evening of Thursday 2nd December and during the day on Saturday 4th December. 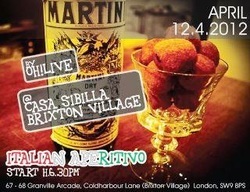 GRANVILLE MARKET aka BRIXTON VILLAGE NOW OPENING ON SUNDAY!!! Starting from the 21st of November Brixton Village will be open on Sunday's until late December!!! Let's celebrate with an Italian Sunday roast and for the others there is some succulent Italian dishes this week. Our Chef specially prepared some home made meat and vegetarian Lasagne as well as the famous Aubergine Parmigiana and the chicken Milanese.